The FDA is reporting that there are now 40 people in 27 states sick with Salmonella infections that are linked to products that contain kratom, a dietary supplement. Fourteen of those people have been hospitalized because their illnesses are so severe. That is an increase of 12 more people since the last update on February 20, 2018. The strain of bacteria that is causing these illnesses is Salmonella I 4,,12:b:-. The outbreak strain has been identified in two samples of leftover kratom powder that was taken from ill persons’ homes in North Dakota and Utah. Seventeen of the 24 ill persons said they consumed products made with kratom before they got sick. This strain of Salmonella is rare. Kratom, or Mitragyna species, is a plant that grows naturally in Thailand, Indonesia, Malaysia, and Papua New Guinea. Public health officials are collecting leftover and unopened kratom samples to test for Salmonella contamination. The ill person in North Dakota, from whom one of the contaminated samples was taken, purchased S.K. Herbalist brand kratom powder from the website soapkorner.com. The ill person in Utah bought kratom powder from the website kratoma.com. The FDA is also advising consumers not to consume kratom products, because the agency has received reports of deaths associated with its use. There is no FDA-approved use for kratom. Other names for kratom that have been identified by the U.S. Drug Enforcement Administration are: Mitragyna speciosa, mitragynine extract, biak-biak, cratom, gratom, ithang, kakuam, katawn, kedemba, ketum, krathom, krton, mambog, madat, Maeng da leaf, nauclea, Nauclea speciosa, or thang. The FDA statement says that it is likely that multiple brands and retailers are supplying contaminated product to the public. Government officials are concerned that the manufacturing practices used in production and/or handling of these products may be a problem. Then symptoms of a Salmonella infection include diarrhea that may be bloody, fever, abdominal cramps, and nausea. An unusually high rate of cases have been hospitalized in this particular outbreak. That could be because the strain of Salmonella is quite virulent, or the product could be contaminated with a lot of the bacteria. 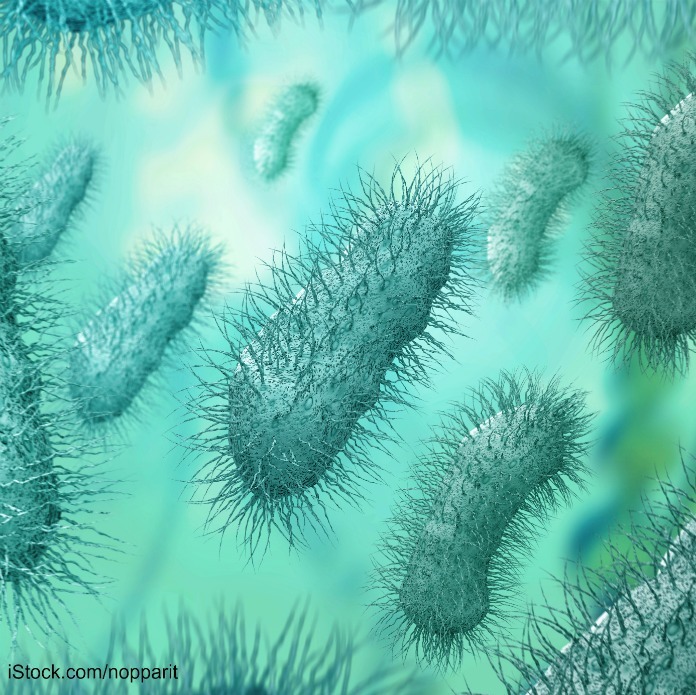 If you have the symptoms of Salmonella food poisoning, see your doctor. And avoid using kratom in any form. Consumers shod not use any products containing the botanical substance kratom or its psychoactive compounds, mitragynine and 7-hydroxymitragynine. If you or a loved one have been sickened with a Salmonella infection after consuming kratom or a dietary supplement made with it, contact our experienced attorneys for help at 1-888-377-8900. 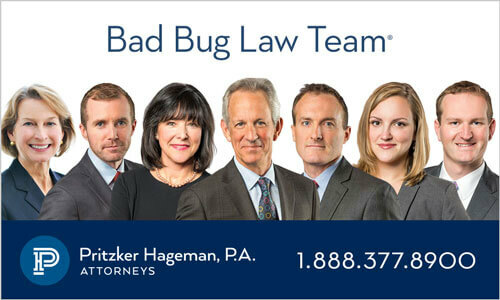 Pritzker Hageman law firm represents and helps people who have been sickened by contaminated food and dietary supplements. We get justice, answers, and compensation for those who have been injured through our work. Our lawyers represent clients and families of children sickened with bacterial infections in personal injury and wrongful death lawsuits against supplement manufacturers, importers, retailers, grocery stores, food processors, restaurants, daycare centers, schools, and others.